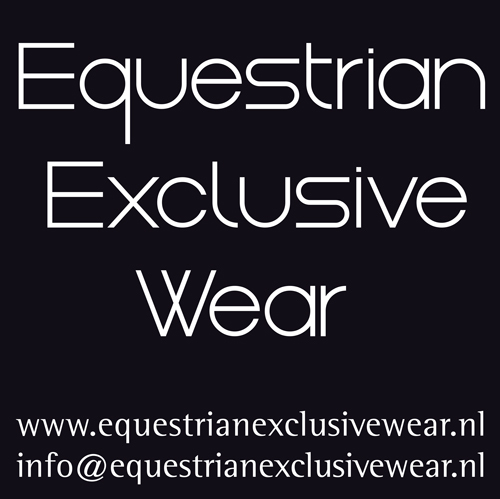 Magic Stables dressage horses for sale in Laren, The Netherlands. Private lessons for horses and pony’s. in-house possible. 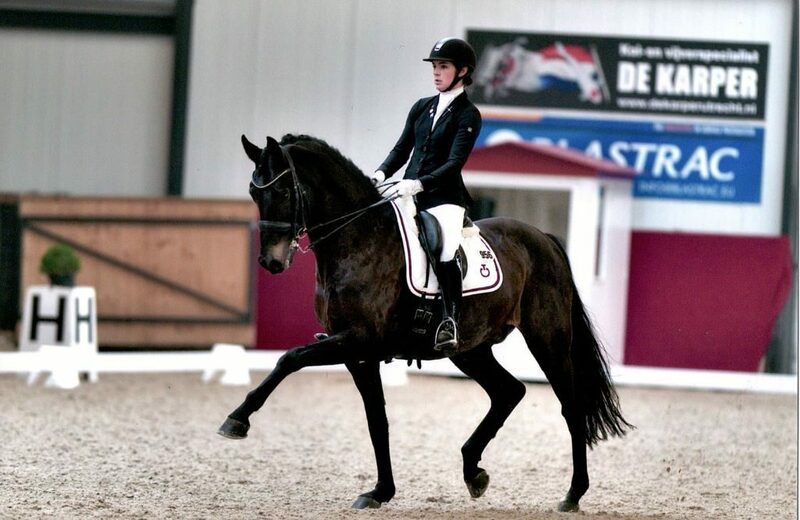 The horses are trained and presented in competitions by Justine Mudde.